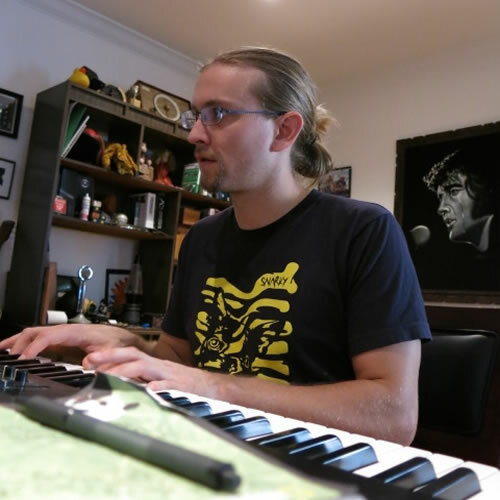 Founder of Rockademix, Jon Schwartz is an award-winning public school teacher whose work using music, the arts, and technology to boost student achievement has been featured by the US Department of Education. He is a published education author and his articles and videos have appeared in EdSource, Education Week, and Edutopia. 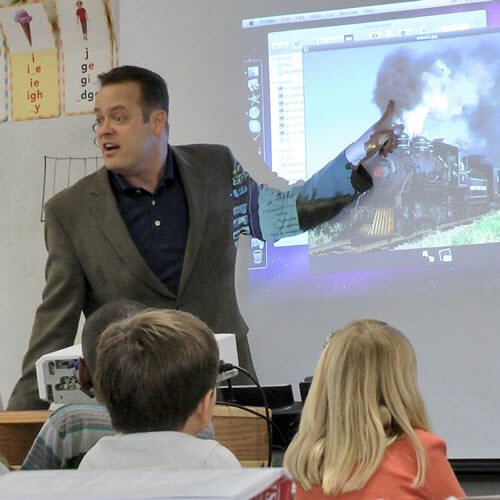 Jon Schwartz is an award-winning public school teacher whose work using music, the arts, and technology to boost student achievement has been featured by the US Department of Education. The California State Senate named him "Tech Hero of 2011". He is a published education author and his articles and videos have appeared in EdSource, Education Week, and Edutopia. Schwartz has taught grades 1-6 in California public schools since 1997, and he holds credentials in general and special education. In 2010, Schwartz created the "Kids Like Blogs" program that pioneered the use of student blogs in elementary education. In 2012, Schwartz created the acclaimed "Kids Like Blues" program, which uses music, the visual and performing arts, and technology to help children learn academic standards, grow self-esteem, and gain marketable skills. Schwartz took the 2013-2015 academic years off from teaching to develop the nonprofit Rockademix program. Rockademix is a state of the art academic curriculum that uses music, technology, and the visual and performing arts to teach academics and increase student engagement. Hal Portner is a former public school teacher and administrator. He was a member of the Connecticut State Department of Education where, among other responsibilities, he served as Coordinator of the Connecticut Institute for Teaching and Learning and worked closely with school districts to develop and carry out professional development and teacher evaluation plans and programs. 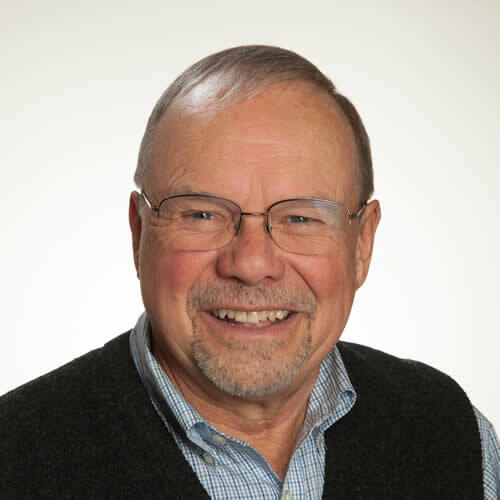 Portner also served as a Master Mentoring Evaluator for the University of Massachusetts and as developer and facilitator of an online MEd course for Western New England University. Portner develops training materials, trains mentors and coaches, facilitates the development of new-teacher induction programs, and works with federal, state and local school districts and other educational organizations and institutions. Portner is the author of 10 published books and over 80 articles, and he is a member the Editorial Board of an international peer-review education journal. Leslie Mauerman has been a lecturing professor, program co-coordinator, and Education Specialist teacher candidate induction mentor for the School of Education in the College of Education, Health and Human Services at California State University, San Marcos since 1999. Leslie has been a lecturing professor, program co-coordinator and Education Specialist teacher candidate induction mentor for the School of Education in the College of Education, Health and Human Services at CSUSM since 1999. Leslie was a consultant for the CA State Department of Education in Special Education program development, training, and curricular modification instruction. 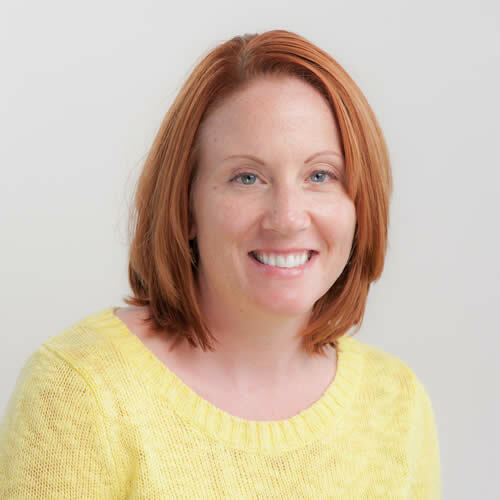 Dr. Lori Heisler has over 15 years of international clinical experience working in private practice, public schools, and a children’s rehabilitation center. She specializes in child language disorders and child phonology. Heisler has earned the American Speech-Language-Hearing Association’s CCC-SLP certification of clinical competence for speech and language pathologists. She is an Assistant Professor at California State University, San Marcos. Dr. Heisler specializes in child language disorders and child phonology. She has over 15 years of international clinical experience working in private practice, public schools and a children's rehabilitation center. Her research interests focus on the interaction of speech and language in production processes, improving public education outcomes for infants and children from multicultural and multilingual populations, and teaching and learning. Born Timothy Rouse in New York City, Sonix “The Mad Scientist” has been forging his imprint on the music scene since the mid-1990’s. Sonix’s outstanding production and musical abilities have given him the opportunity to work with award-winning, ground-breaking artists such as David Bowie, Danity Kane, Sean “P-Diddy” Combs, 50 Cent, DMC (Run-DMC), Barry White, Tony Terry, Maxi Priest, Loon, Mario Winans, Da-Band, Sebastian Bach, Travis Barker, Youssou N’Dour, Spearhead, Toots & The Maytals, among many others. Born Timothy Rouse in New York City, Sonix “The Mad Scientist” was so named by former colleague and mentor “Prince Charles” Alexander and Bruce Purse of Ark Angel Music, for his daring use of sound effects to characterize his production. Sonix “The Mad Scientist” has been forging his imprint on the music scene since the mid-1990’s. He has also had numerous incarnations. Once known professionally as Timar, at times also known as Soniq, he was a Staff Producer/Engineer/Song-Writer and A&R for Sure Time/Capital Records. To date, Sonix’s outstanding production and musical abilities have given him the opportunity to work with the following Record Labels; Atlantic Records, Bad Boy Entertainment, Capital Records, Columbia Records, Def Jam Records, East West Records, Jive Records, Sony Records, Virgin Records, and Warner Brother Records, and award-winning, ground-breaking Artists such as David Bowie, Danity Kane, Sean “P-Diddy” Combs, 50 Cent, DMC (Run-DMC), Barry White, Tony Terry, F.S. Effect, Christopher Williams, Intro, Sweet Sensation, Maxi Priest, Loon, Mario Winans, Carl Thomas, Cheri Dennis, Da-Band, Sebastian Bach (Skid Row), Travis Barker (Blink-182), Mick Mars (Motley Crue); and international phenomenon’s Youssou N’Dour, Spearhead, Zap Mama, Toots & The Maytals, Nalini, Toshinori Yonekura, and Daddy Nutty among many others. Respected beyond the genres of Urban and Hip-Hop music, Sonix’s musical influences cross a multitude of cultural lines. He is sought by a diverse array of superstars for his creativity and strength as a producer. Sonix is gifted at designing a musical soundscape that highlights the best qualities of an artist, while bringing that artist into the future of their own sound. 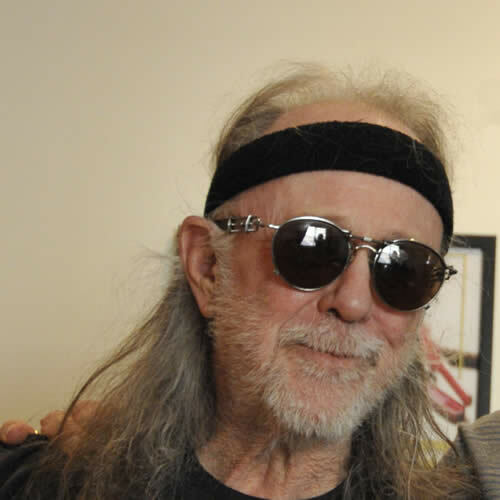 Dennis Walker is a three-time Grammy Award winner. Many of his songs are considered blues classics. Walker’s credits include BB King and Robert Cray. He wrote the classics “Right Next Door/Strong Persuader” and “Phone Booth”. Dennis Walker is a three-time Grammy Award winner. His credits include BB King and Robert Cray. Walker wrote the songs “Right Next Door/Strong Persuader” and “Phone Booth”. Many of his songs are considered blues classics. Maya Azucena has traveled the world to unite people through music. As cultural ambassador for the United States, she’s brought soul and R&B to the Kremlin. She’s also joined lineups with Beyoncé and been featured on MTV Made. According to the Village Voice, “Azucena just could be the most impressive of the current hip-hop/soul/r&b diva crop,” and the Washington Post described her as mesmerizing. 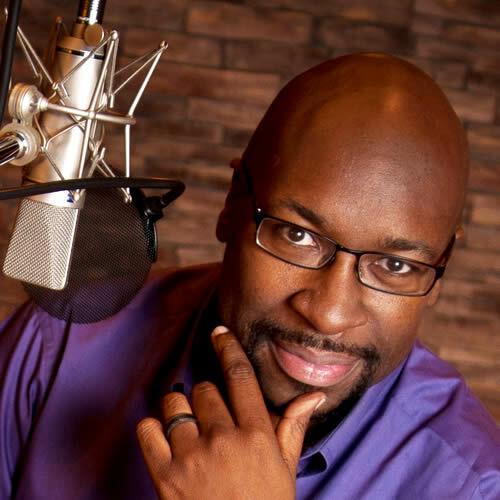 George Washington III is a voice artist and singer based in Charlotte, NC. He has been a voice for hundreds of companies in the US and around the world, and was a house artist with Opera Carolina in Charlotte for 10 years. He is a singer on the Rockademix songs. Adam Blahut received his PhD in history from the University of Mexico in 2014. 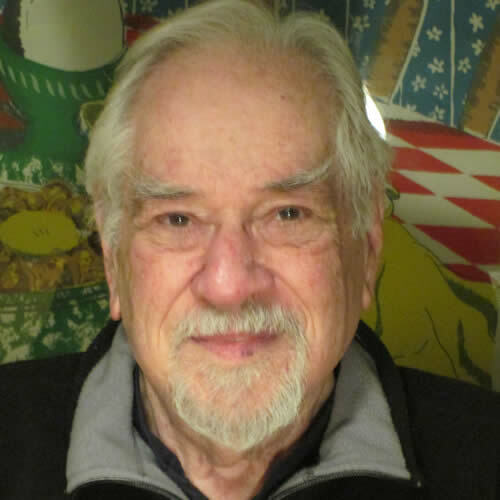 His primary fields of study are US history since 1877 and the US West, and his research interests include social history, urban history, cultural history, the history of consumer culture, and the United States during the twentieth century. 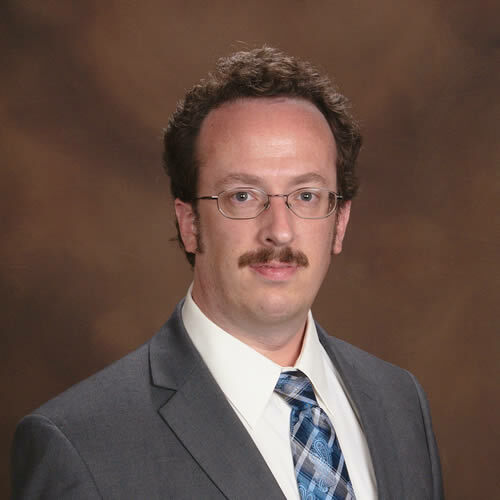 Adam Blahut received his PhD in history from the University of New Mexico in 2014 and is a visiting assistant professor at the University of New Mexico-Gallup. Adam serves as a historical consultant for the creation of Rockademix songs and curriculum. His primary fields of study are US history since 1877 and the US West, and his research interests include social history, urban history, cultural history, the history of consumer culture, and the United States during the twentieth century. Francesca is a powerhouse soul vocalist and songwriter. 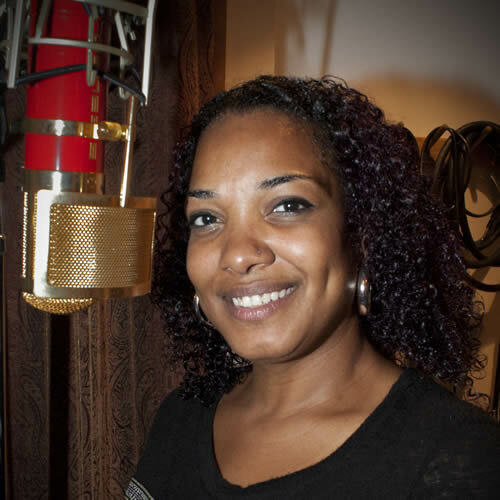 She works as a session singer in Southern California and sings backup and lead vocals on Rockademix songs. Paul Barrere has been playing guitar and singing with the legendary band Little Feat since 1973. Barrere has recorded and performed with Bonnie Raitt, Robert Palmer, and Carly Simon. 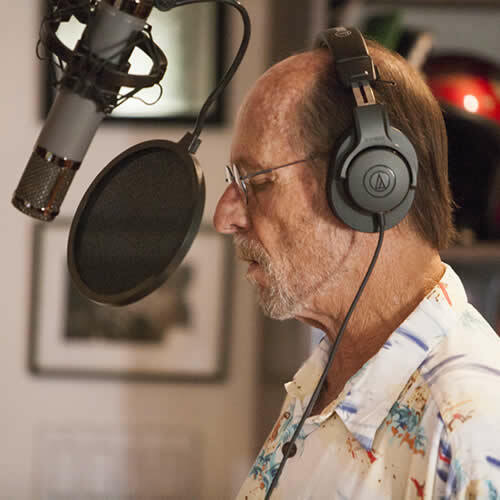 Paul Barrere has been playing guitar and singing with the legendary band Little Feat since 1973. Barrere has recorded and performed with recorded and performed with Bonnie Raitt, Robert Palmer, and Carly Simon. Juan H. Borja is a freelance illustrator and multi-disciplinary artist with studios in Mexico and Denmark. He specializes in digital painting, animation, and collage. Juan’s artwork forms an integral part of the Rockademix material. 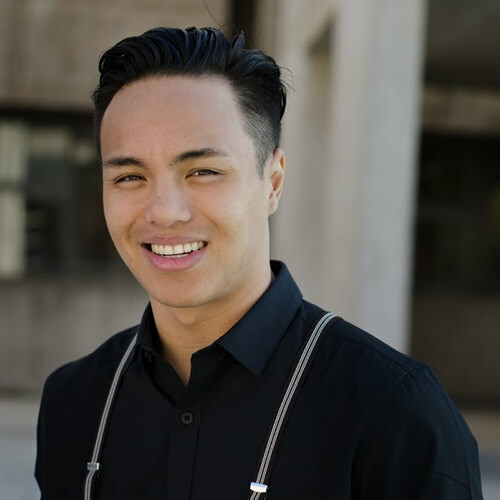 Carlo Darang is a dance director, choreographer, and instructor who has taught in Germany, Switzerland, Austria, and Singapore. He consults with schools and dance companies throughout the United States, trains students at the Building Block Studio in Carlsbad, CA, and choreographs Rockademix songs. 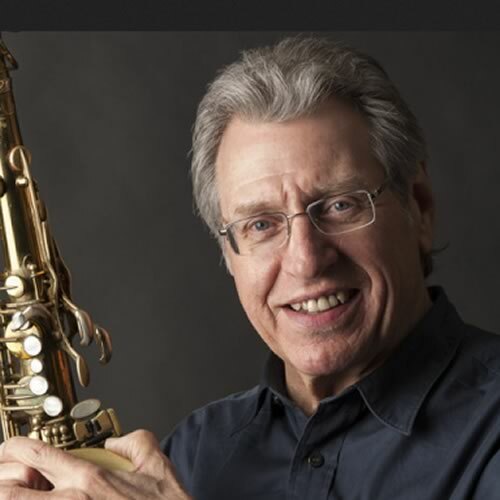 Tom Peterson is a world-renowned horn player and arranger whose credits include a 17-year stint with The Tonight Show Orchestra with Doc Severinsen. Tom Peterson is a world- renowned horn player and arranger whose credits include a 17-year stint with the Tonight Show Orchestra with Doc Severinsen. 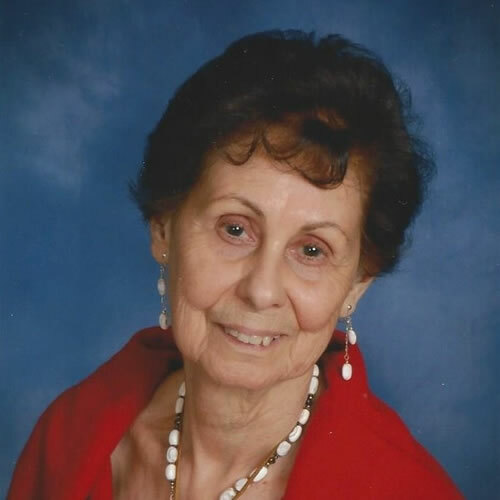 Judith Fulop has over 35 years of experience in the Accounting and Finance industry. She is a Certified QuickBooks ProAdvisor. She started Fulop Accounting a firm providing General and Tax Accounting services in 2009. Mrs. Fulop has a degree in Accounting/Economics and Finance from Bentley College (Waltham, Massachusetts) and a Master of Science in Finance degree from Boston College (Chestnut Hill, Massachusetts). 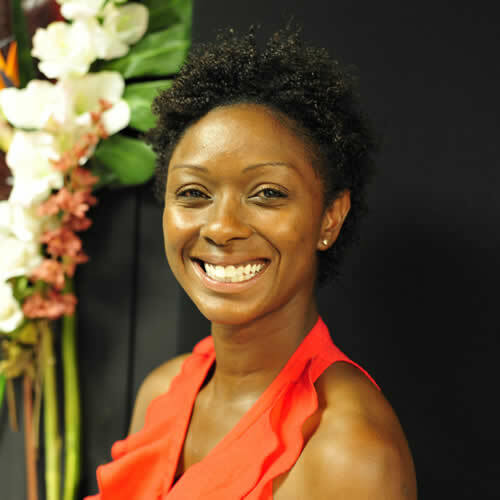 Denise McConnell, choreographer, has years of teaching children visual and performing arts in the highly successful Before and After School Enrichment (B.A.S.E.) program in San Diego. Denise McConnell’s signature choreography moves are an integral part of the Rockademix program. 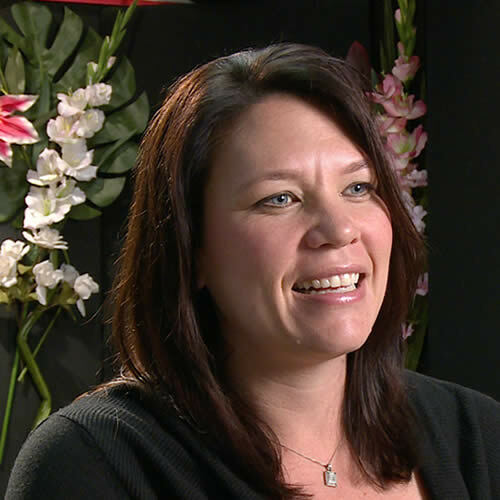 She’s been helping children in North County San Diego fuse learning and the visual and performing arts for many years in the successful Before and After School Enrichment Program. 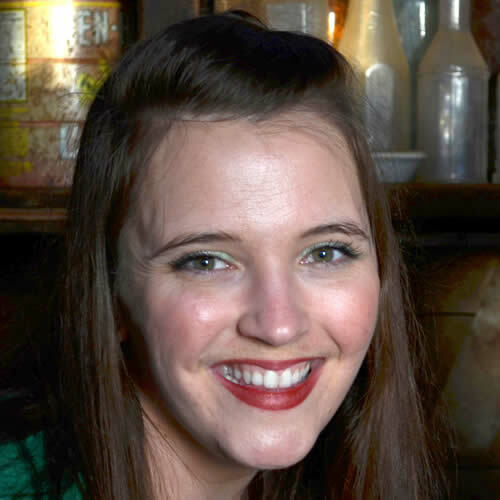 Rebecca Buman-Zynda’s San Diego roots date back five generations, which inspired her to teach in San Diego for over eight years. She graduated with a BA degree in Dance and Theater with a focus in pedagogy and kinesiology from the University of California, Riverside. 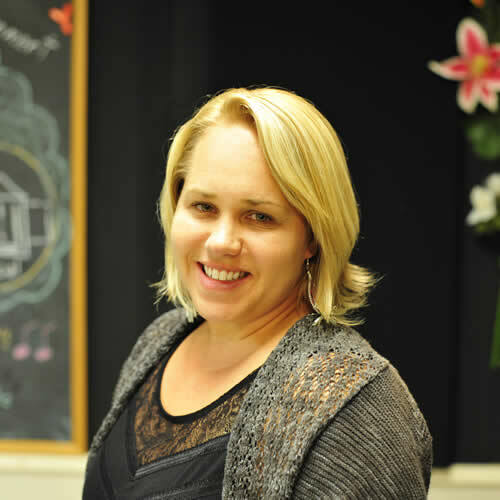 Rebecca Buman-Zynda graduated with a BA degree in Dance and Theater from the University of California, Riverside with a focus in pedagogy and kinesiology. Johnny Griparic has toured nationally and internationally for over twenty years. He has performed and recorded with many great artists such as Slash, Carole King, Steve Winwood, Don Felder, Nina Hagen, Chris Daughtry, Joe Perry, and Courtney Love. Johnny Griparic has toured nationally and internationally for over twenty years. 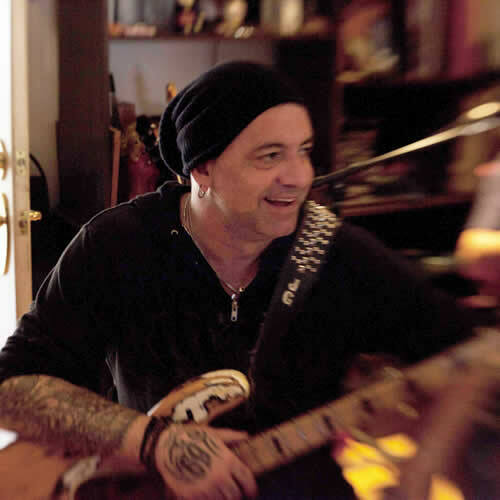 He has performed and recorded with artists such as Slash, Carole King, Steve Winwood, Don Felder, Nina Hagen, Chris Daughtry, Joe Perry, and Courtney Love. Lee Spath is a Platinum recording artist specializing in drums and percussion. Spath’s credits include Robert Cray’s Platinum-selling “Strong Persuader”. Alan Mirikitani is a recording engineer, guitarist, and arranger. 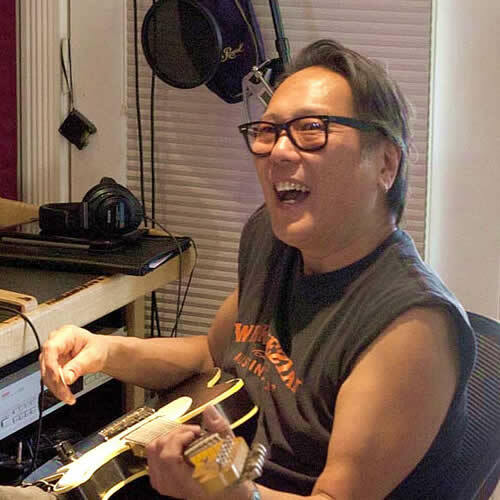 Alan Mirikitani is a multi-talented recording engineer, guitarist, singer, and arranger based in Burbank. He’s performed on over 50 albums. 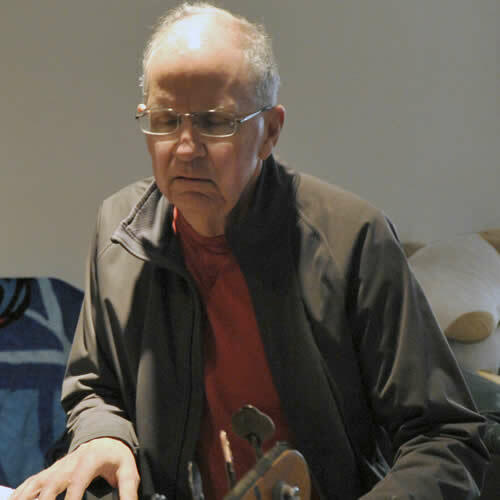 Jim Pugh is a Grammy and Platinum recording artist, specializing in keyboards and song transcription. 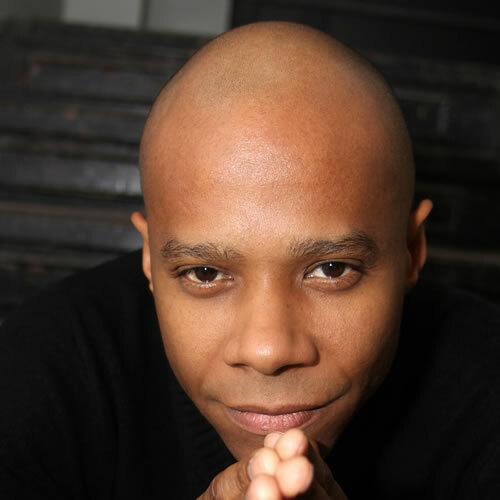 Pugh’s credits include BB King, Robert Cray, and Etta James. 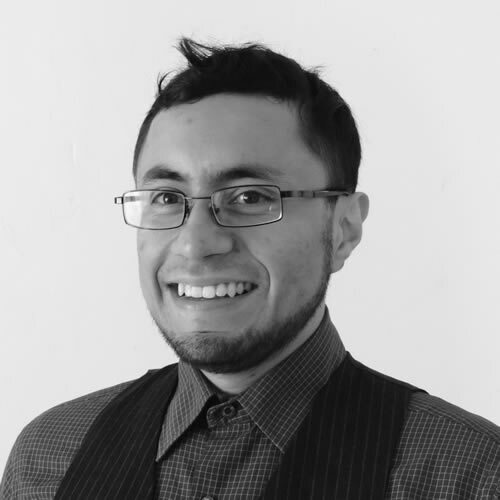 Alejandro Padilla has experience teaching music in San Diego for over ten years at the Encinitas School of Music and Canyon Crest Elementary. 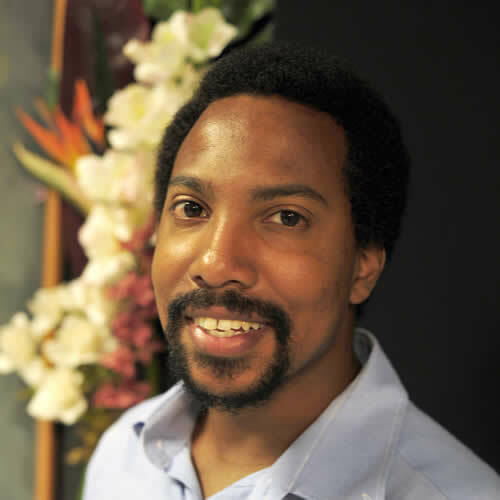 Al has been facilitating student music development in San Diego for over ten years and has taught at the Encinitas School of Music and Canyon Crest Elementary. Lynne Dudas’ strong background and teaching excellence in special education has earned her the “Excellence in Education” award from the North County Consortium for Special Education in 2013. Dudas earned a Master’s degree in Special Education from California State University, San Marcos. 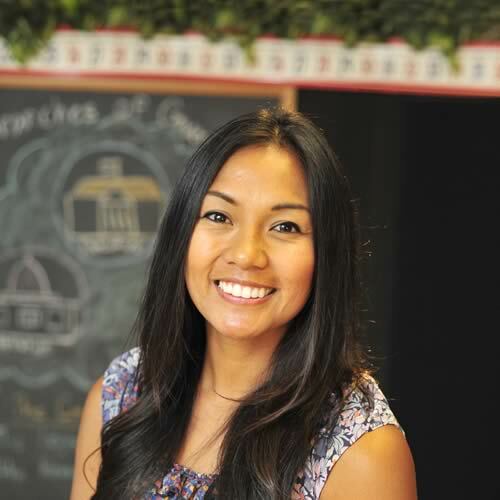 She is currently a mentor for beginning teachers in her district and serves as a cooperating teacher for teacher candidates from California State University, San Marcos. Lynne Dudas earned a Master Degree in Special Education from California State University San Marcos. 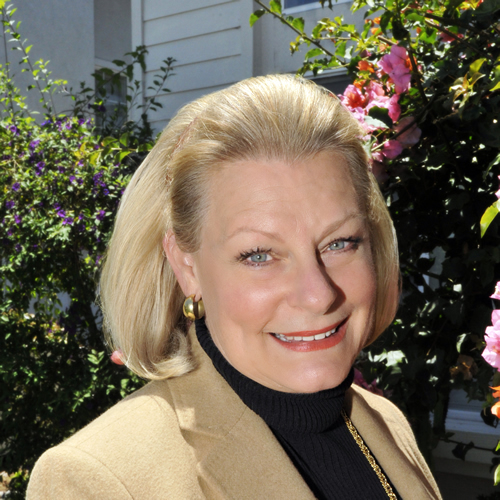 In 2013 she received the “Excellence in Education” award from the North County Consortium for Special Education. Dudas is currently a mentor for beginning teachers in her district and serves as a cooperating teacher for teacher candidates from California State University, San Marcos. Richard Pike has over forty years of education experience. Pike teaches Advanced Placement English and has directed more than seventy plays and musicals. Richard Pike has been in the field of education for more than 40 years. Pike is a teacher of Advanced Placement English and director of more than seventy plays and musicals. Chris Norton currently tours internationally with the “Zappa Plays Zappa” band, led by Dweezil Zappa. Morton holds a degree in Commercial Music with a piano principle and music technology emphasis from Belmont University. He specializes in synthesis and computer-based music technology, including sequencing, arranging, film scoring, and sound design. Chris Norton currently tours internationally with the “Zappa Plays Zappa” band, led by Dweezil Zappa. Norton holds a degree in Commercial Music with a piano principle and music technology emphasis from Belmont University. He specializes in synthesis and computer-based music technology, including sequencing, arranging, film scoring, and sound design. Ivy Keim is a registered occupational therapist. She facilitates students’ access to education by supporting their fine motor development and self-help, sensory processing, and social-emotional skills. Keim earned a Master’s of Occupational Therapy at University of Southern California and works in the public schools. Ivy Keim is a registered occupational therapist. She facilitates students’ access to education by supporting their fine motor development and self-help, sensory processing, and social-emotional skills. Keim earned a Masters of Occupational Therapy at University of Southern California and works in the public schools. 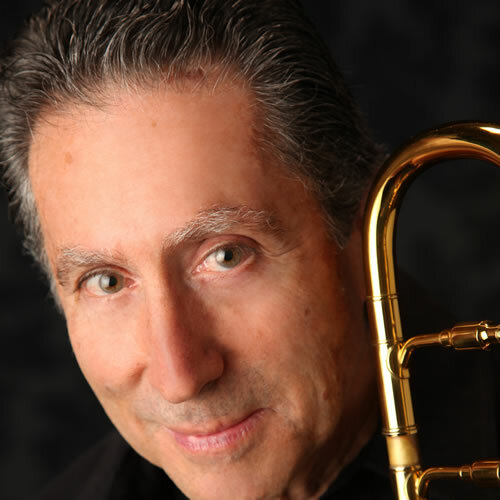 Ira Nepus is a premier trombonist who has performed and recorded with Paul McCartney, Elton John, Leon Russell, Big Bad Voodoo Daddy, Elvis Costello, and BB King. 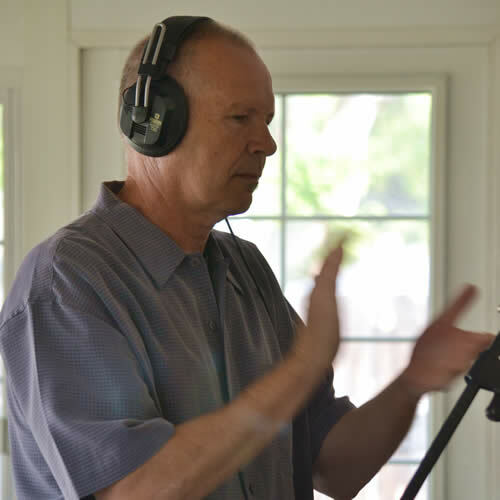 His work is featured in motion pictures, television, and on Grammy-winning CD's. Rebecca Villa is a licensed COTA with 10 years of work experience with adults and children in the field of occupational therapy. She completed her studies at the University of Vermont and Grossmont College. Villa has also obtained her 200-hour yoga teacher certification, additional certification in kids and family yoga, and training on incorporating yoga therapy with children of special needs. Rebecca Villa is a licensed COTA with 10 years of work experience with adults and children in the field of occupational therapy. She completed her studies at the University of Vermont and Grossmont College. Villa has also obtained her 200-hour yoga teacher certification, additional certification in kids and family yoga, and training on incorporating yoga therapy with children of special needs. She utilizes both OT and yoga therapy to assist children in achieving greater success with their daily living tasks; by developing a wide range of motor, sensory processing, and social skills to fit their needs. Villa loves using art and movement in therapy and she is excited to be a contributor to the Rockademix program.